The Ministère de l’Agriculture, des Pêcheries et de l’Alimentation du Québec (MAPAQ) recently published draft animal welfare regulations and will be holding public consultations on these regulations until February 22, 2019. The Montreal SPCA congratulates the MAPAQ on this initiative. However, we believe that the proposed regulations do not go far enough and that several modifications and additions are necessary in order to truly improve animal welfare in Quebec. 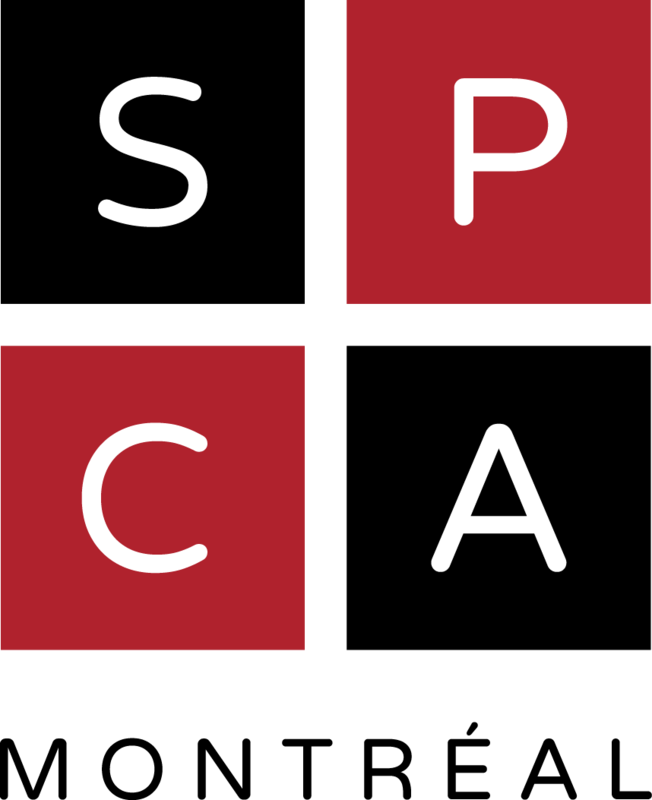 To facilitate citizen participation, the Montreal SPCA has launched a platform that individuals can visit to send an email to the MAPAQ with just a few clicks spca.com/en/regulations. Detailed requirements for equines, guinea pigs, ferrets and rabbits, in addition to dogs and cats, will be put in place. Requirements dealing with psychological well-being for all species covered by the Animal Welfare and Safety Act. “The development of draft regulations represents a great opportunity for the MAPAQ to introduce stricter animal protection requirements to ensure an acceptable level of welfare for all animals in Quebec”, explains Sophie Gaillard, lawyer and Director of Animal Advocacy at the Montreal SPCA.  “We are asking the public to get involved by visiting spca.com/en/regulations in order to demand some key changes to the government’s proposal”. Media contact: Anita Kapuscinska, Communications Director, Montreal SPCA, 514-359-5198, or anitak@spca.com. For more information about the Montreal SPCA, please visit our website at www.spca.com and follow us on social media. The Montreal SPCA received with great fanfare at City Hall to celebrate 150 years of service to animals!